Can a product be widely accepted yet still appear to be just past the “scratch the surface” stage. If the product is the Transportation Management System (TMS), the answer is yes. That’s the view of Bart De Muynck, a top supply chain technology analyst for Gartner Inc., (NYSE:IT) a consultancy. According to De Muynck, worldwide demand for TMS’ services is growing by about 12 percent a year, and shows no signs of let-up. Yet TMS users, on average, consume only about 40 percent of the technology’s capabilities, he estimated. Some TMS’ are so robust that there may be functions most users will never need. Others have stopped relying on their TMS because it doesn’t seem to be delivering bang for the buck, not recognizing that they may have not updated their systems to keep up with changes such as the impact of acquisitions and integrations, De Muynck told the SMC3 winter meeting in Atlanta today. Motor carrier procurement technology is a severely underutilized module within TMS, according to De Muynck. 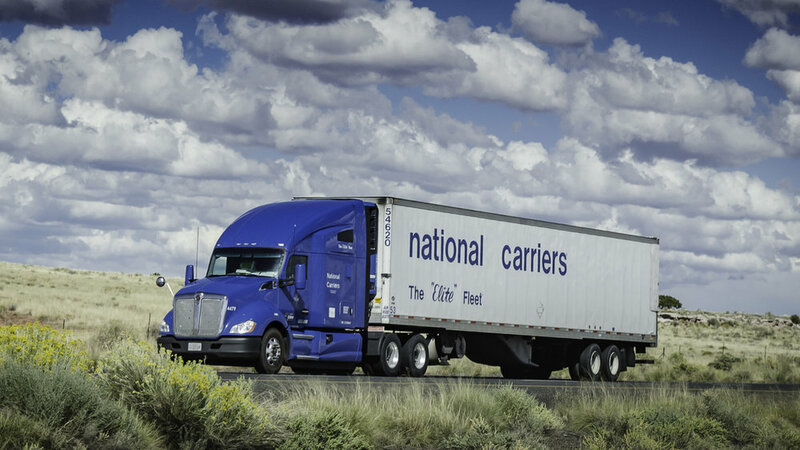 More than 50 percent of truck users still use spreadsheets to analyze and compare carrier offerings, he said. Spreadsheets lack the granular details that carrier executives find key when evaluating a tender, De Muynck said. The lack of specificity in procurement data originated by spreadsheets is the main reason that tenders are not accepted, he added. By using TMS-enabled protocols, shippers and intermediaries can extend their procurement functions to encompass a broader carrier universe, as well as optimize the bidding process, De Muynck said. TMS usage is evolving, and it will grow more relevant as shippers and intermediaries broaden their sources for carrier services. For example, the growth of e-marketplaces could spawn the development of what De Muynck called a “TMS Light,” which will work in conjunction with digital transactions, he said. In that vein, De Muynck also forecast growing demand for more streamlined TMS models not as involved or as expensive as those versions with significant bells and whistles. Half of worldwide TMS deals still occur in the U.S., De Muynck said.